Arqueopinto is an area of two hectares of land located south of the city of Madrid. It is municipally owned and managed by the Paleorama Company. Visitors come from all over Spain, though mainly from the central area. 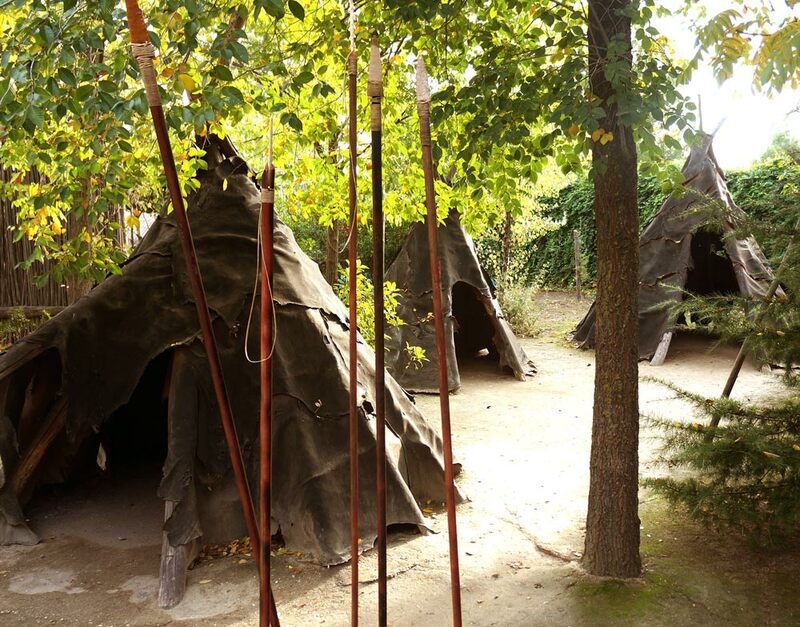 It has a clear school and family vocation although there are also courses for adults on prehistoric technology (ceramic, lithic knapping, basketry, etc.). The main objective is education in culture for the future, an educational program in long term based on archaeological heritage revitalization. To this end they have designed a route that includes the key moments of the biological and technological evolution of humankind. In different scenes explanations are provided by live demonstrations, enabling visitors to participate manipulating objects and experimenting the processes with their own hands. One can walk along reconstructions of dwellings of various periods, from the Palaeolithic to the Visigoths, including a Roman cottage. 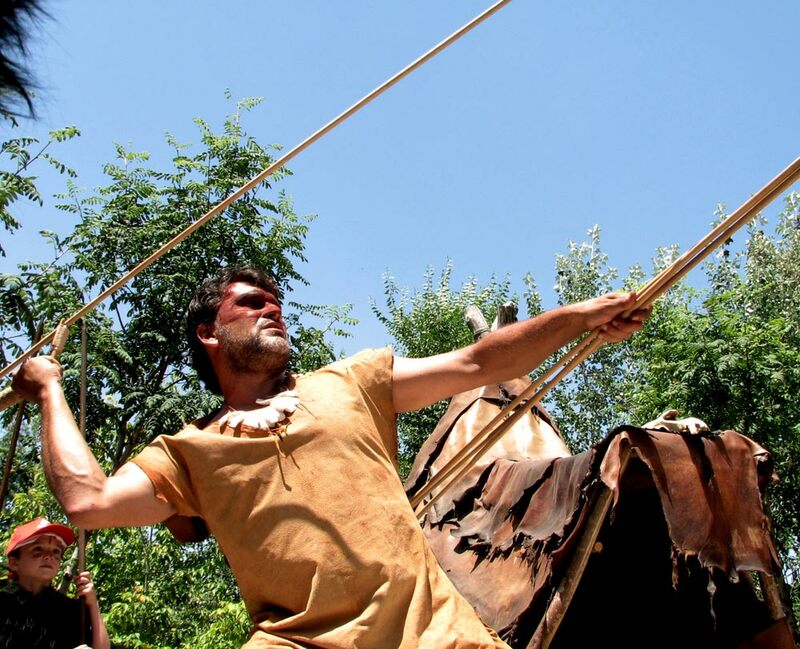 Offers they have include fire by friction, simulated archaeological dig, moving of megaliths, flint knapping, throwing spears, knitting, elaboration of soapstone beads and spiral type fibula, the making of a Lorica segmentata or "Paleo-birthday”. Also, many archaeological activities are presented, like excavating and documenting finds. 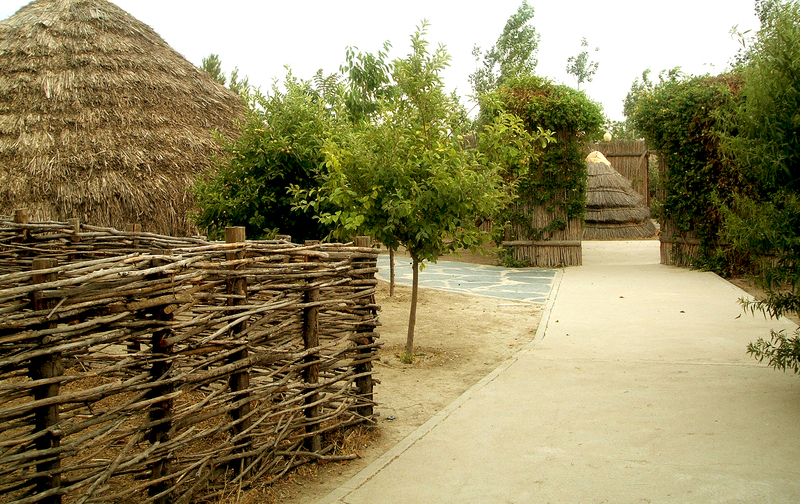 Experimental archaeology is used to explain how things were made, how did they live, and it allows visitors to try themselves. It is necessary to adapt the activities and content to the present day, bearing in mind the needs of the people who visit and our social and cultural aims. In addition to a deep and thorough knowledge of content, a coherent and directed management based on business criteria and sustainability is the cornerstone of Arqueopinto. Paleorama is responsible for the design and revitalization of different sites. 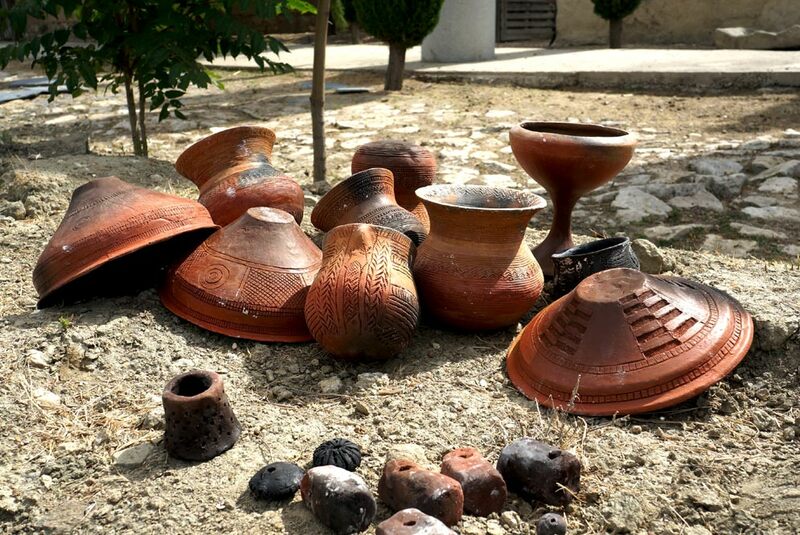 They were for example in charge for this at the archaeological site of Atapuerca between 1994 and 2008, and organised multiple courses for adults and experimental prehistoric technology in a natural wild environment between 1994 and 2002. Archaeologist at the Autónoma University of Madrid, PhD at the Natural History Museum of Paris. 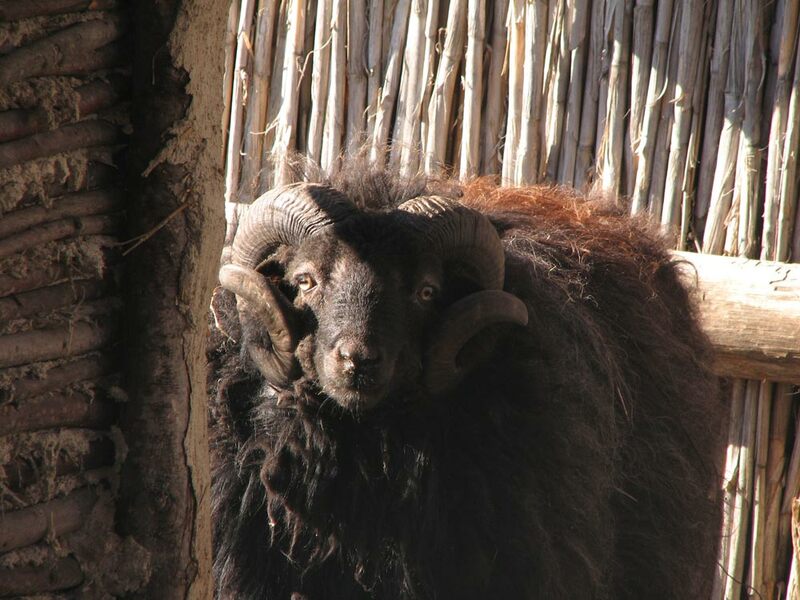 He has a very long experience in experimental archaeology from ´90. Right now working in "something" related to the cultural innovation of free code. Archaeologist at Autónoma University of Madrid. Expert in experimental archaeology (lithic, pottery and other crafts). Moreover, he is good at advanced modeling in 3D and graphic design applied in archaeology.